The last week in November is going to be very busy dealing with a well above average number of requested for evening viewings from Schools and Youth Clubs. Last count was 6 evenings! With that in mind we have postponed the regular session at St Pedro's. Additionally there are a number of events going on at the Castle which has reduced our options too. We will try and do something special in December with the new Telescope. The Next Society (members only) meeting will be held in my Strata’s Swimming pool area where I can at least suppress some of the lights and start up the new Telescope scope with some comfort on home territory. Then we will see what we have bought! As a thank you for all the hard work and support in fund raising for the new scope I will supply pizza - members can bring a bottle if they want. No smashing on the tube though! The second display this month is the Leonids on the evening of November the 17th - 18th best seen after midnight and once the radiant in Leo has risen. (Max 10-15 per hour) Again low numbers but who knows. Planets visible in the evening are somewhat limited to Mars (see the diagram opposite) and with the new telescope perhaps we will see the somewhat neglected Ice Planets of Uranus and Neptune. Mars is seen in the South West just after nightfall. The picture here shows its location near the Moon on the 25th and the 26th. Mars telescopically is a tiny image and its getting smaller. It is almost with apology I keep saying – Mars is visible but telescopically its not very impressive. Here is the reason why. So in 2018 we should get a good viewing! 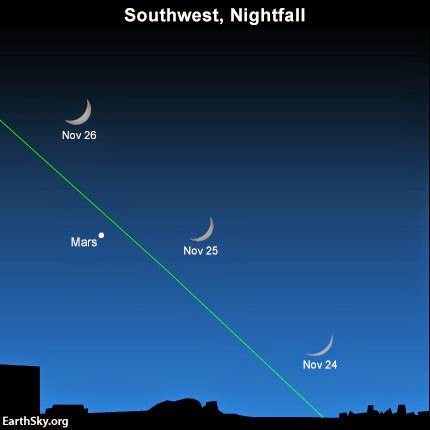 So at the moment Mars can be seen in the evening sky but is a small object telescopically and will get smaller too. However apart from being a pretty star in the sky we can also use it as a marker to find other things. For example on December the 4th Mars is very close to a Globular Cluster M75 (NGC 6864) a rather faint distant group of stars but on the 4th relatively easy to find. The diagram to the right shows Mars at Opposition, In fact all of the outer planets play the same game. As we move further out in the solar system the actual movement of the other planets relative to the background constellations gets slower and slower- . Opposition for Jupiter for example occurs every 399 days as Jupiter orbits the sun every 11.86 years! Jupiter is our next best visible planet – rising above the horizon just before midnight, By the end of November this will be nearer 10 PM . However the best time is in the early hours before dawn .Between Nov 10-15 in the pre dawn skies look for Jupiter near the Moon and the star Regulus in Leo the Lion. 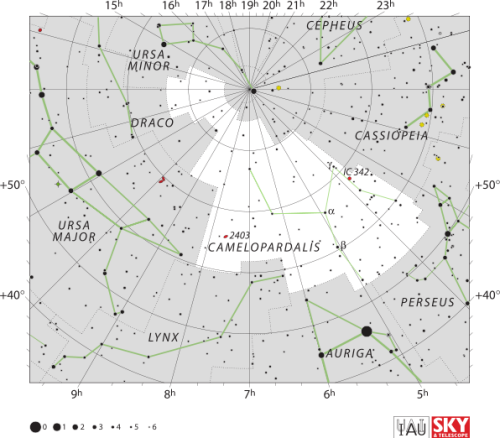 The star chart below is taken from Chris Pete’s excellent site “Heavens Above” for 29th November at around 8 PM . The Summer Triangle will still be easily visible – If you are on Severn Mile Beach it appears as a nice back drop on the Western Sky – with Mars low on the horizon after Sunset. 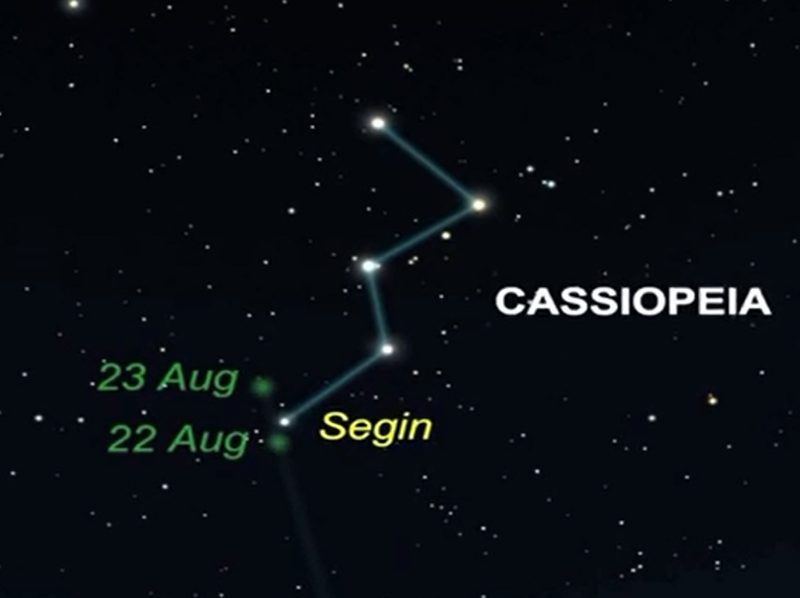 Look for Cassiopeia (The Inverted W – the Big Mac of the Skies) . 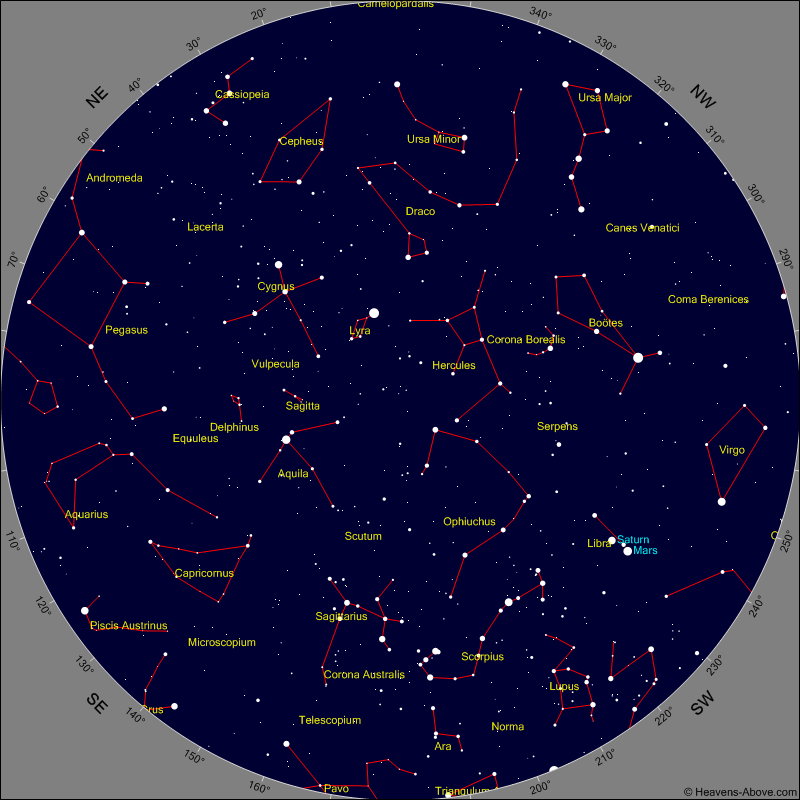 The square of Pegasus overhead and towards the East (not so good from Seven Mile beach) is Orion – telling us Winter is fast approaching. 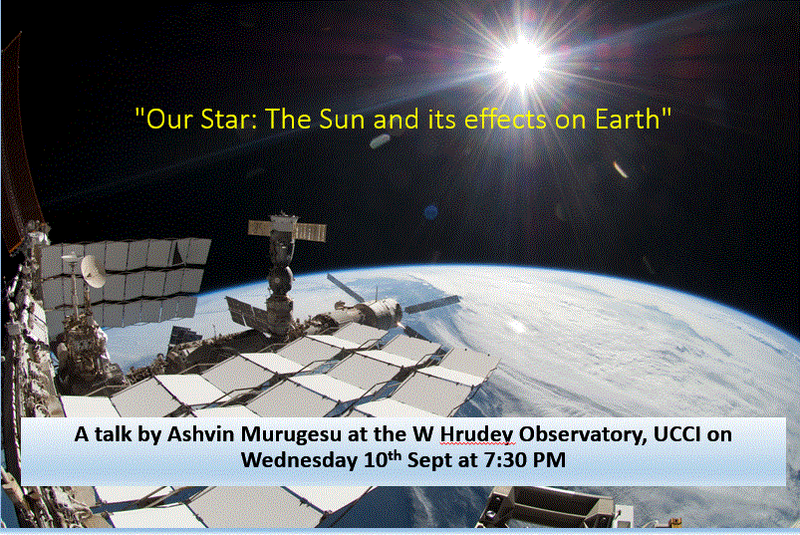 Finally we are on Twitter – So every entry made from @kyastro appears on the Astronomy Society Facebook page. Ill be adding some hashtag sites but I suggest #caymanastro is a good place to start! So if you are already twittering please follow us! As usual this time of the year in June the meeting may be canceled due to the weather. If the sky is more than 50 percent cloudy then its unlikely the meeting will go ahead. Please feel free to ring me (not text) at 7 PM on 925 7657 if in doubt. We are expecting a good number tonight (see below) so please park outside the grounds and walk in as space is limited. All monies raised either by donations or membership fees goes towards refreshing the Society's telescopes and we are planning to replace our major "big" telescope soon. 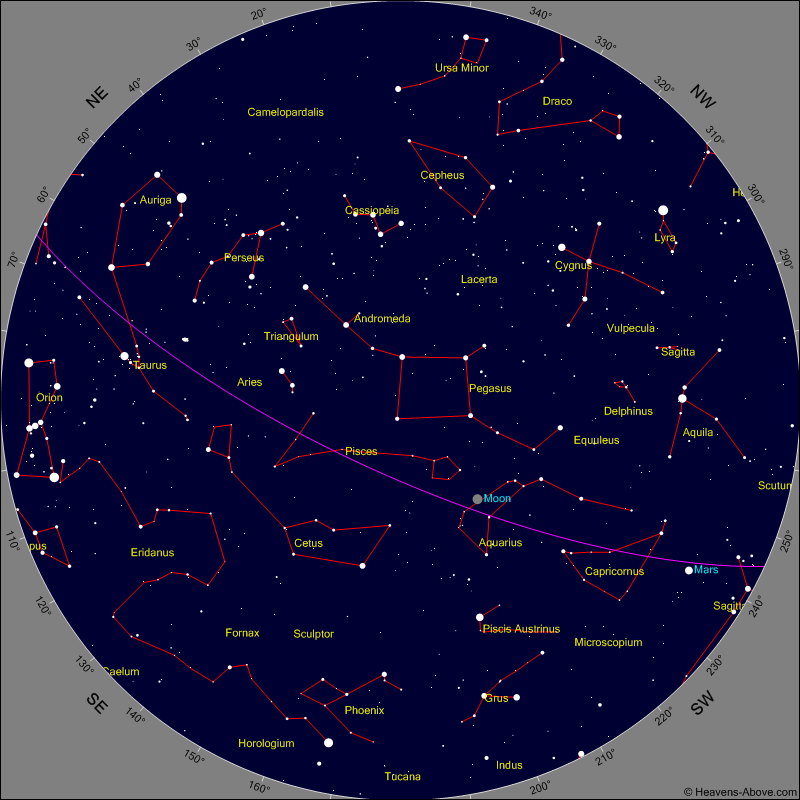 The sky on the 30th Of June at around 9 PM local time has the constellation of Scorpius rising in the SE - and the Southern Cross is now setting in the SW. Ursa Major (The Big Dipper or The Plough) is favorably placed in the North West too. The Planets Mars and Saturn will be easily identified . Pedro St James, Grand Cayman, Cayman Islands. Monday 2 June 2014. Lets start on a positive note: I always enjoy the sky AFTER its rained as much of the dust has been cleared out of the air and night-time visibility is much improved! Please come and make the Society happen. If you cant attend and are interested in helping out please let me know beforehand. To join the Society it costs only 25 CI and goes towards the upgrade and maintenance of the telescopes we use. So best of luck and clear skies everyone! The weather can be tricky to forecast this time of the year and meetings will be cancelled if more than 50 percent cloudy. If in doubt phone 925 7657. Remember the weather in George Town can be somewhat different to Savannah. On arrival please dip head lights and don't park on the grass. On arrival please dip your headlights and dont drive on the grass. 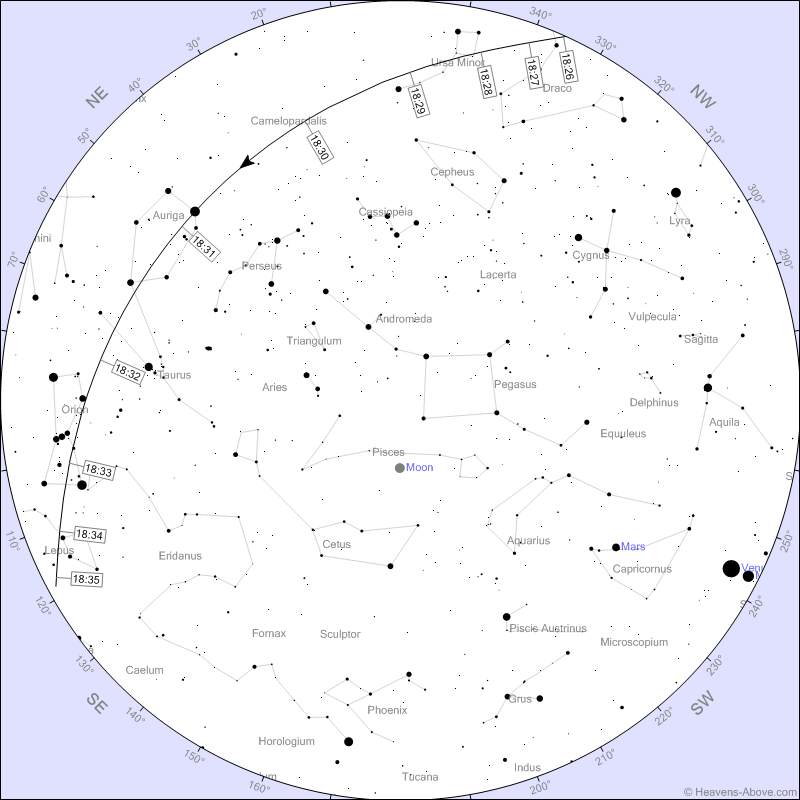 Theres a nice crossing of the International Space Station just after 7:30 PM - these do not operate under "Cayman Time" so get there a bit earlier if you wan to see it ! Please dip your headlights on arrival and do not park on the grass. All are welcome and there is no charge however we are a non profit organization so that after a few meetings you might like to join. between 10 and 12 midday. Bill Hrudey will be there to show live pictures of the Sun in detail - it is a very safe way to see the Sun in Close-up without going blind. 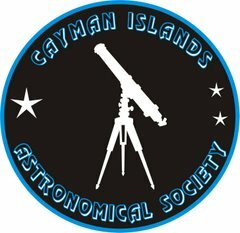 Saturday March 1st Cayman Arts Festival "Red Sky At Night"
We wil be there down Astronomical Avenue! Finally some good news - we have been very kindly donated by Sheree Ebanks a Celestron Nexstar 8i, this is a computerized "GOTO" telescope with an 8 inch mirror. Ian and I have had it working- its not new but not only is it going where its told to go to its now giving some good images too now Ive cleaned up the optics . Bill has kindly fixed its tripod and with all that done we are hoping to use the Scope at the next meeting and the Red Sky At Night too. So come along and see the new beastie! Also numbers are now filling up on the next "Introduction To Astronomy " course to be held at the Observatory at the UCCI College. Normal rules apply - if more than 50 percent cloudy the meeting is cancelled. Please dim lights on Entering and dotnt park on the grass! FINALLY MEMBERSHIP FEES ARE NOW DUE - ONLY 25 CI per year.